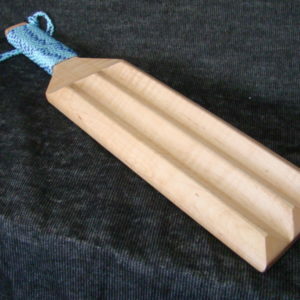 A wide, thick paddle for the big thud. 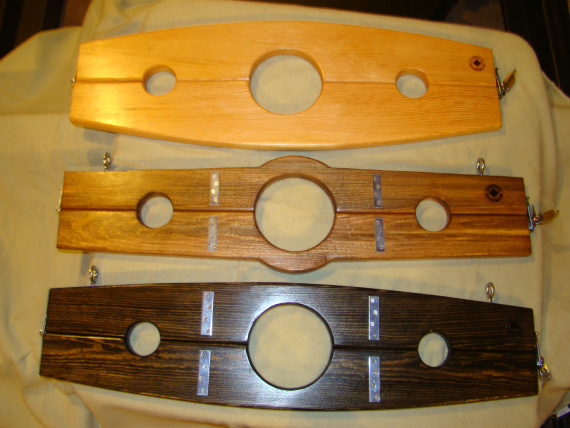 It’s like getting hit with three heavy canes at once. 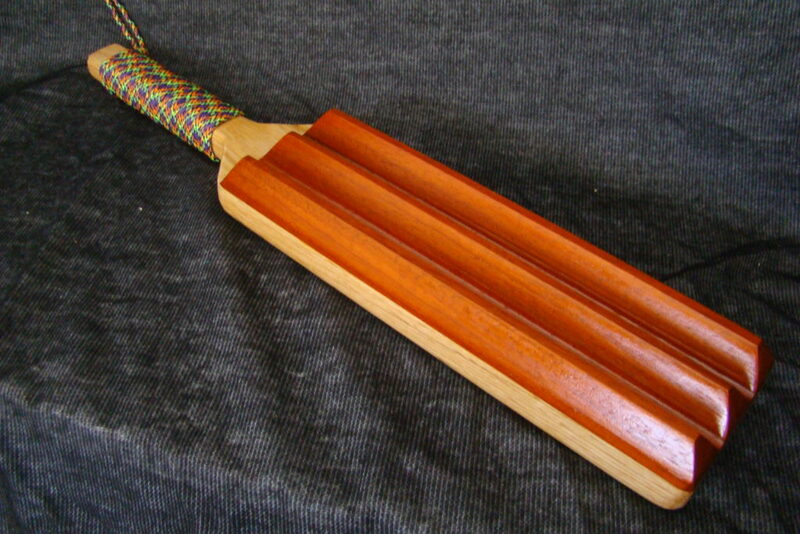 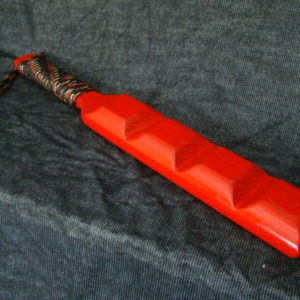 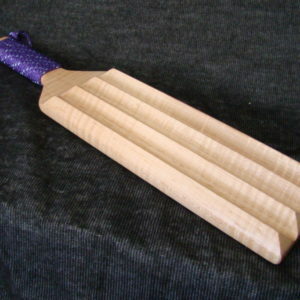 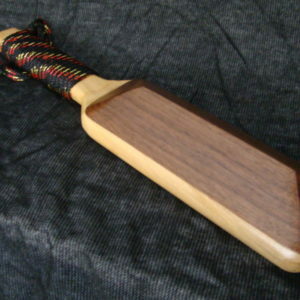 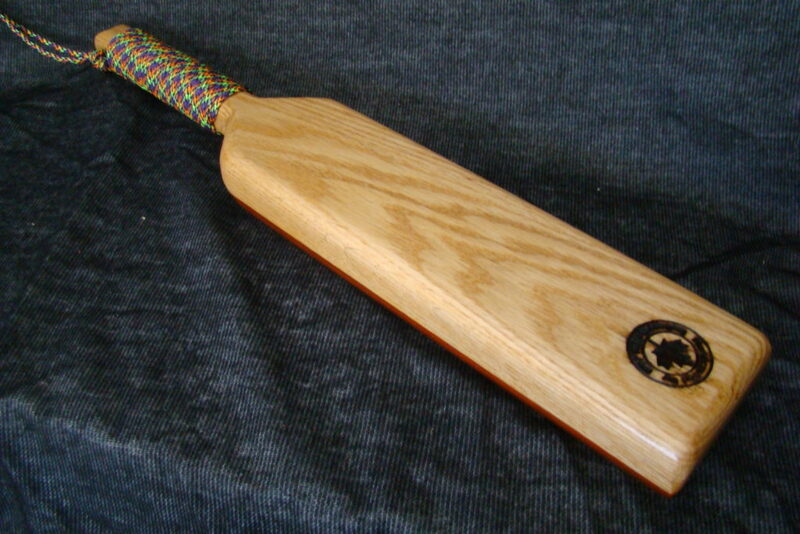 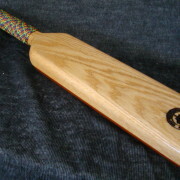 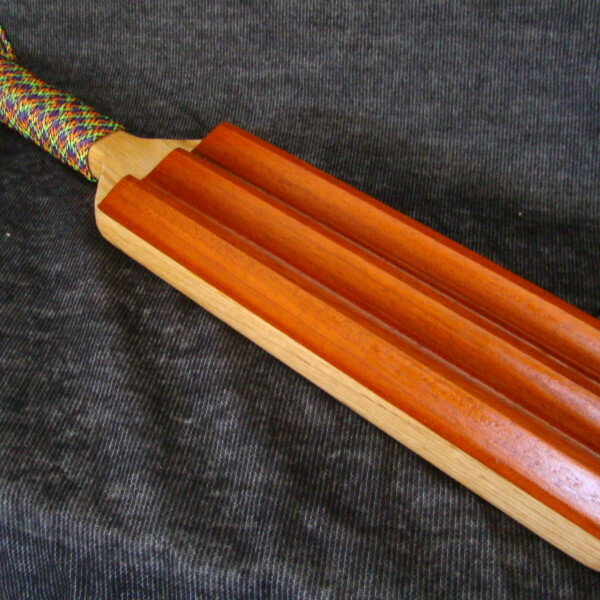 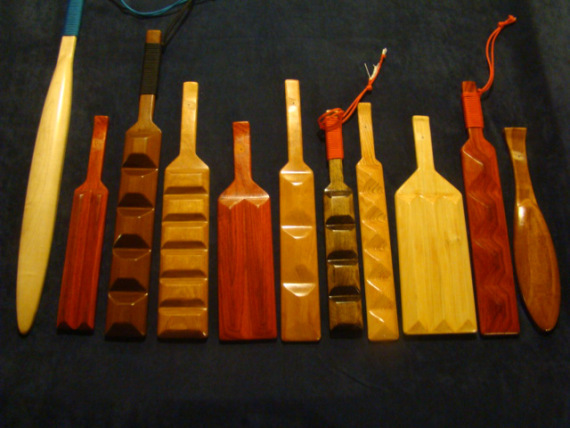 Every paddle comes with a protective sheath.